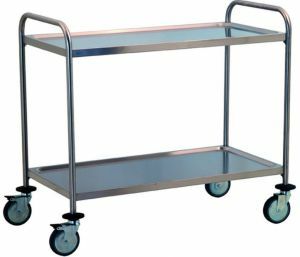 AISI 304 Stainless steel Technical trolley with 3 tiers. 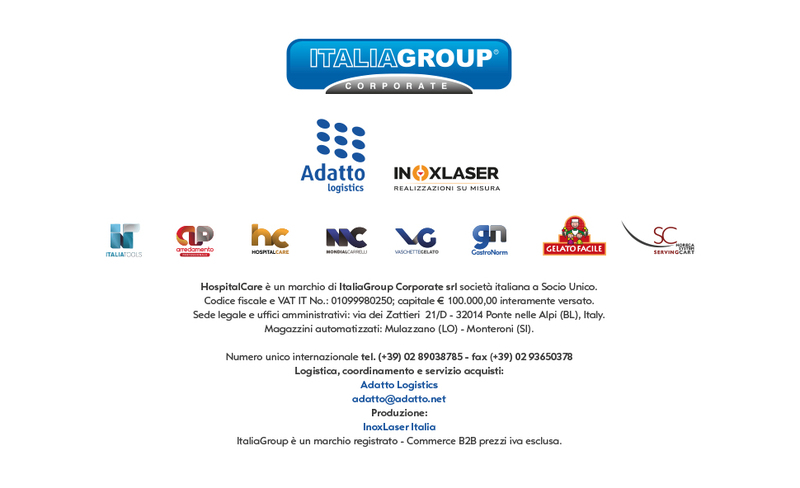 welded version Made in Italy. dim.80x50x95h.